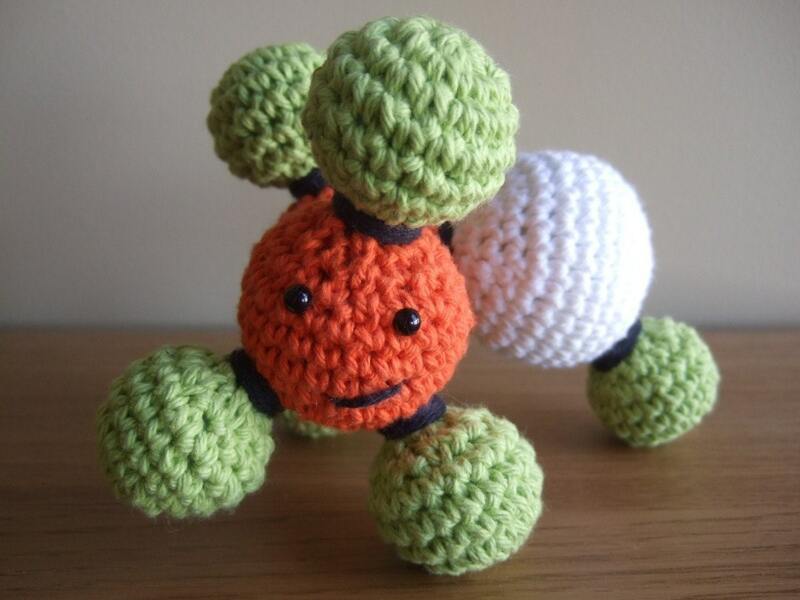 In case you didn't know I am married to a grade A geek. He tinkers with things constantly. We have 6 gaming consoles. Legos are a common sight in our house. As are Hot Wheels. Nate's cubical at work looks like a 7 year old lives there. Shopping for him has always been interesting. Really though I just need to shop for said 7 year old and I'm usually golden. 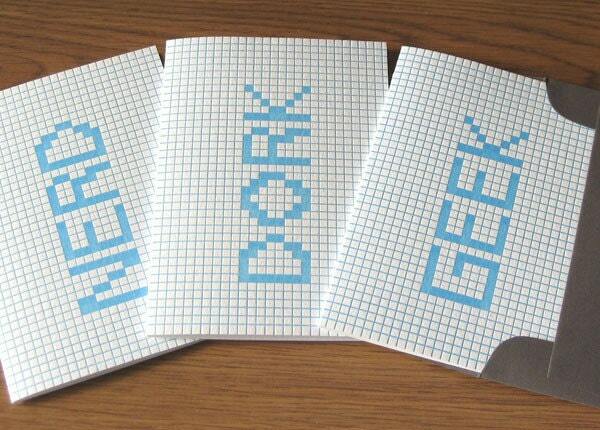 For anyone who is married to their own geek, here's a few things your geek may love! 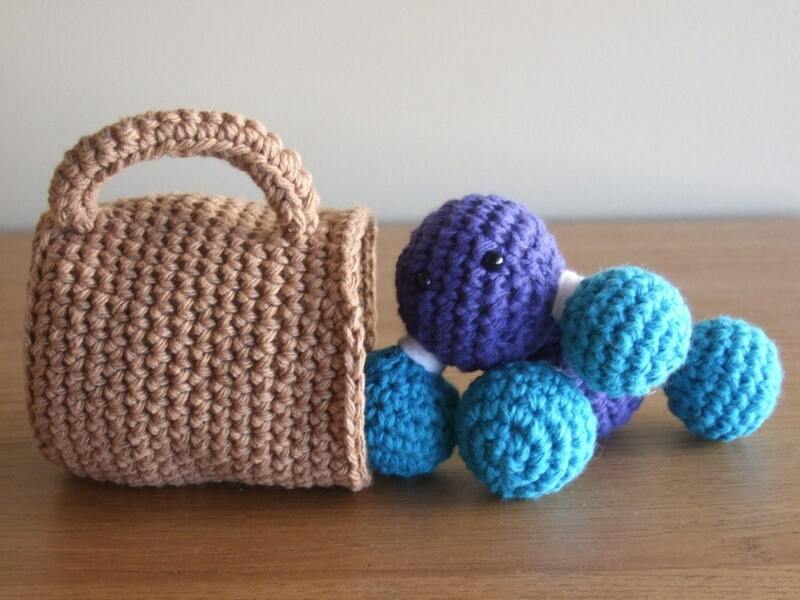 How stinking cute are these little plush molecules?! I mean come on! Be sure to check out their blog too! When sending out your next card, take a stand for who you are! 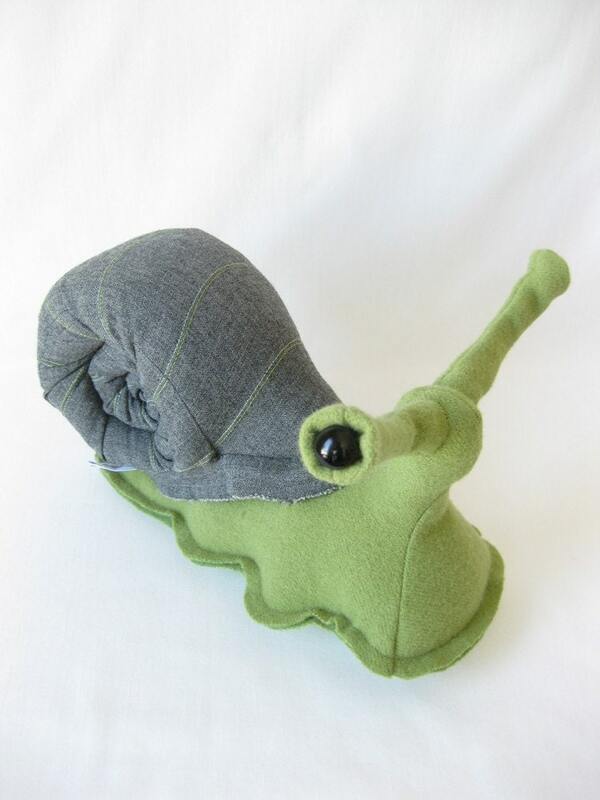 A soft little snail for your bug lover!